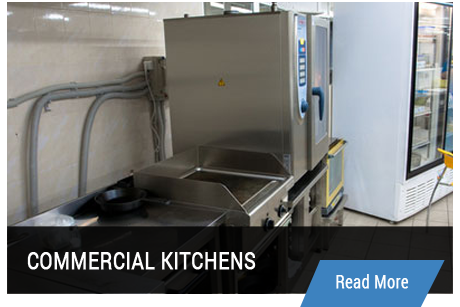 We specialize in commercial kitchen service, installation & repair. Ventilation & HVAC, coolers, freezers, ice machines & more! 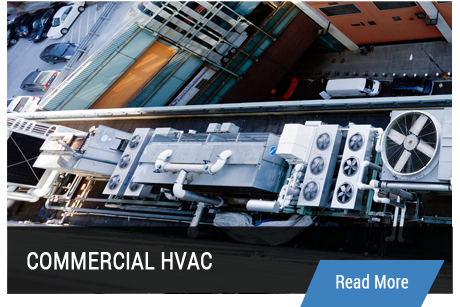 At SWM Mechanical we have been specializing in commercial HVAC services in Kalamazoo MI for 3 generations. We provide the finest service for restaurant and large commercial cooling, refrigeration, air conditioning, ventilation, hood systems, walk in coolers and much more! SWM Mechanical has you covered for all installations, repairs and service. Get your heating and air conditioning units running smoothly with proper components and take advantage of cost savings now! New construction? SWM is here to help! SWM Mechanical can help with service and repair of all commercial cooling, air conditioning, ventilation, freezers and much more. 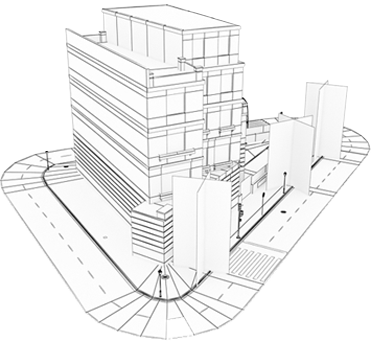 But at SWM we also specialize in new construction of commercial spaces. Get in touch to see how we can help!